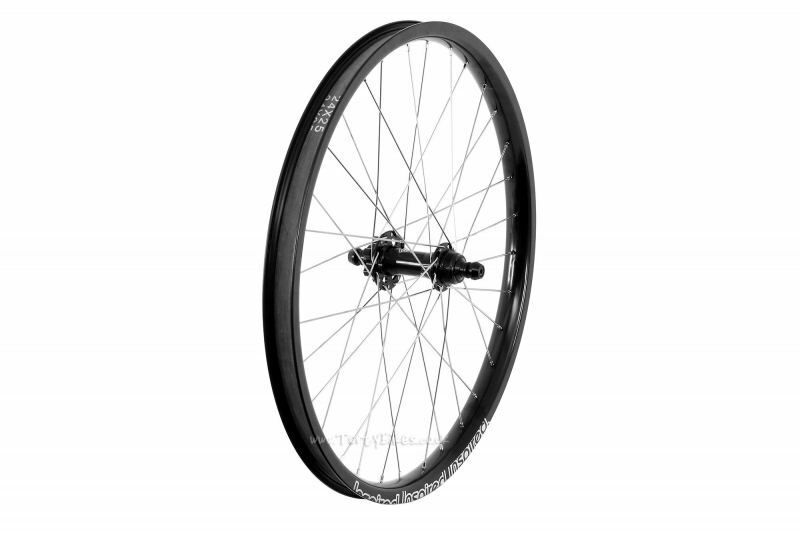 - New from Inspired Bicycles, a top quality 24" sealed rear disc wheel! 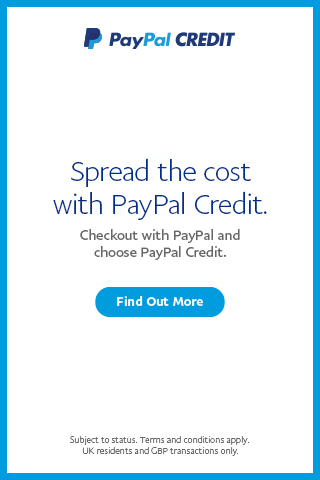 - The ideal partner for the Inspired Sealed Disc Front 24" Wheel - buy the pair and get 10% off at checkout! 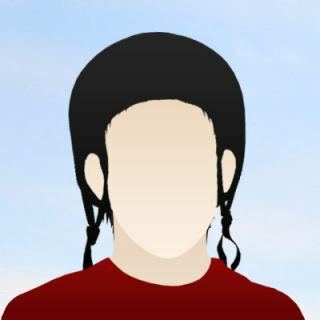 - As found on their Arcade and Fourplay Pro bikes. 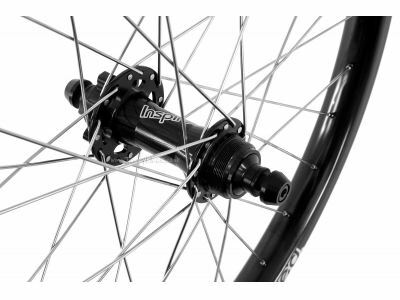 - Built using an Inspired Pro 24" Rim (36mm wide) laced to the Inspired Sealed 135mm Disc Rear Hub to make a strong, dependable wheel. - Standard ISO 6-bolt disc rotor mount is compatible with all the rotors we sell. - Sealed bearings help provide silky smooth performance in all conditions. - Hollow steel axle provides great strength without adding excess weight. - 1.37" x 24tpi thread on the drive side to accept a screw-on freewheel or sprocket. 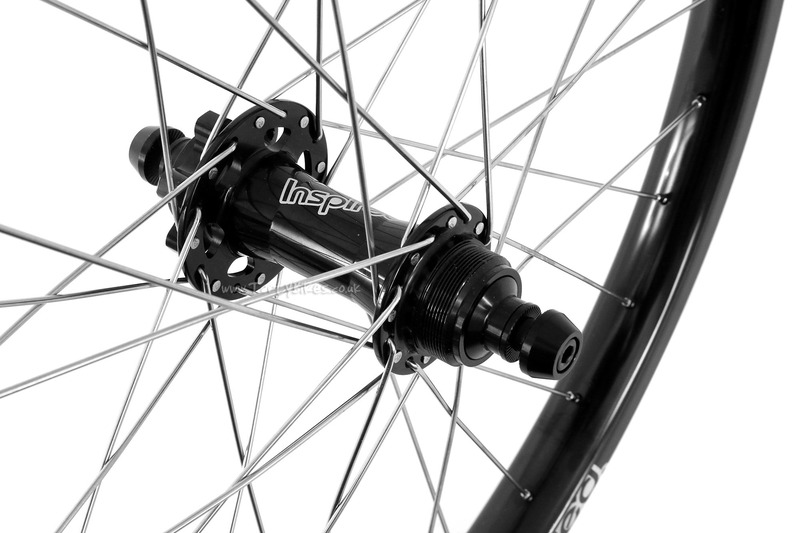 - 135mm hub spacing is ideal for use with the majority of street trials frames. - 3-cross lacing using silver spokes. - Supplied with axle bolts and washers, plus rim tape.